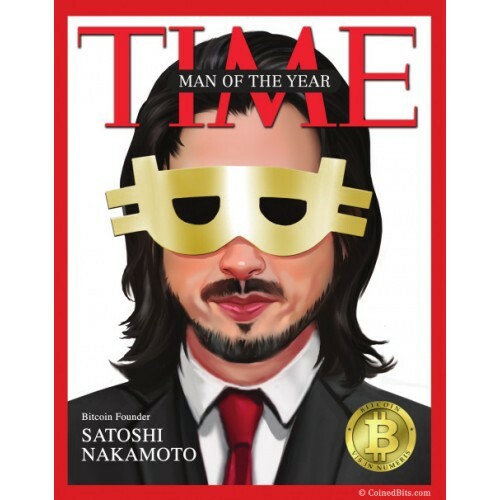 The ‘creator’ of Bitcoin, Satoshi Nakamoto, is the world’s most elusive billionaire (worth more than $7B as of November 2017). Very few people outside of the Department of Homeland Security know Satoshi’s real name. In fact, DHS will not publicly confirm that even THEY know the billionaire’s identity. Satoshi has taken great care to keep his identity secret employing the latest encryption and obfuscation methods in his communications. Despite these efforts (according to my source at the DHS) Satoshi Nakamoto gave investigators the only tool they needed to find him — his own words. This wasn’t the first time efforts had been made to unearth the identity of Satoshi using stylometry. 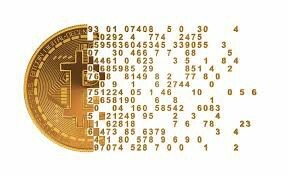 Various reporters and members of the Bitcoin community have used various open source stylometry tools to attempt to uncover the true identity of Bitcoin’s creator. Their problem? They didn’t have access to trillions of emails from a billion people and they weren’t able to plug them into a supercomputer. 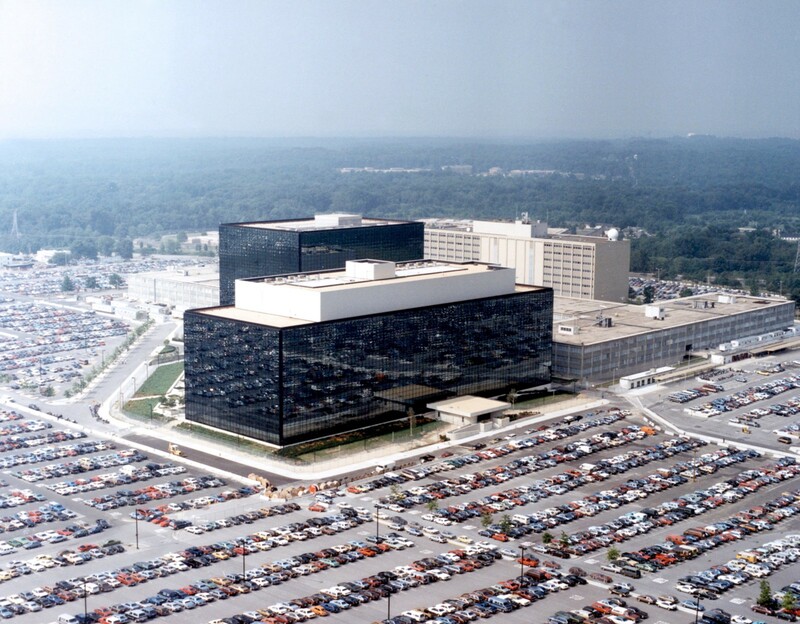 The NSA’s proprietary software, bulk email collection ability, and computing power made it possible for them to conclusively identify Satoshi. But why? Why go to so much trouble to identify Satoshi? My source tells me that the Obama administration was concerned that Satoshi was an agent of Russia or China — that Bitcoin might be weaponized against us in the future. Knowing the source would help the administration understand their motives. As far as I can tell Satoshi hasn’t violated any laws and I have no idea if the NSA determined he was an agent of Russia or China or just a Japanese crypto hacker. The moral of the story? You can’t hide on the internet anymore. 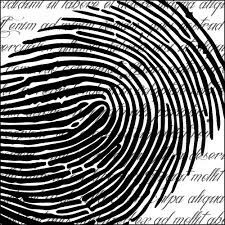 Your sentence structure and word use is MORE unique than your own fingerprint. 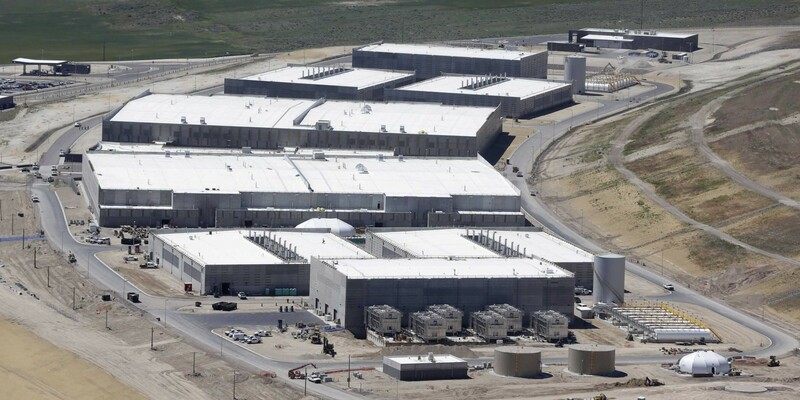 If an organization, like the NSA, wants to find you they will. Sources: Many readers have asked that I provide third party citations to ‘prove’ the NSA identified Satoshi using stylometry. Unfortunately, I cannot as I haven’t read this anywhere else — hence the reason I wrote this post. I’m not trying to convince the reader of anything, instead my goal is to share the information I received and make the reader aware of the possibility that the NSA can easily determine the authorship of any email through the use of their various sources, methods, and resources. 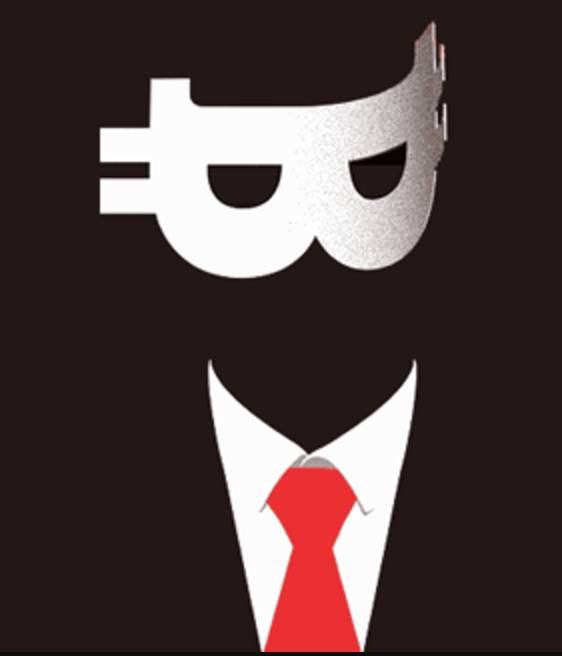 Identity: Many readers have asked who Satoshi is and I’ve made it clear that information wasn’t shared with me. Based on my conversation I got the impression (never confirmed) that he might have been more than one person. This made me think that perhaps the Obama administration was right that Bitcoin was created by a state actor. One person commented on this post that Satoshi was actually four people. Again, I have no idea. 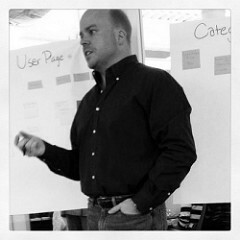 Alexander Muse is a serial entrepreneur, author of the StartupMuse, contributor to Forbes and managing partner of Sumo. Check out his podcast on iTunes. You can connect with him on Twitter, Facebook, LinkedIn and Instagram.